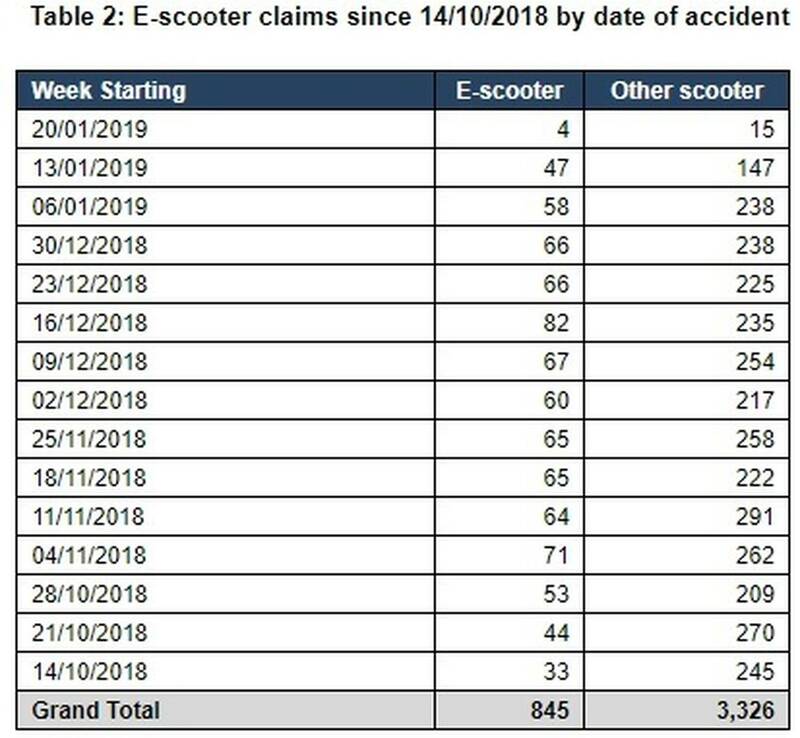 At the New Zealand Herald's request, ACC has crunched more numbers on Lime - and there has been another big jump in claims. 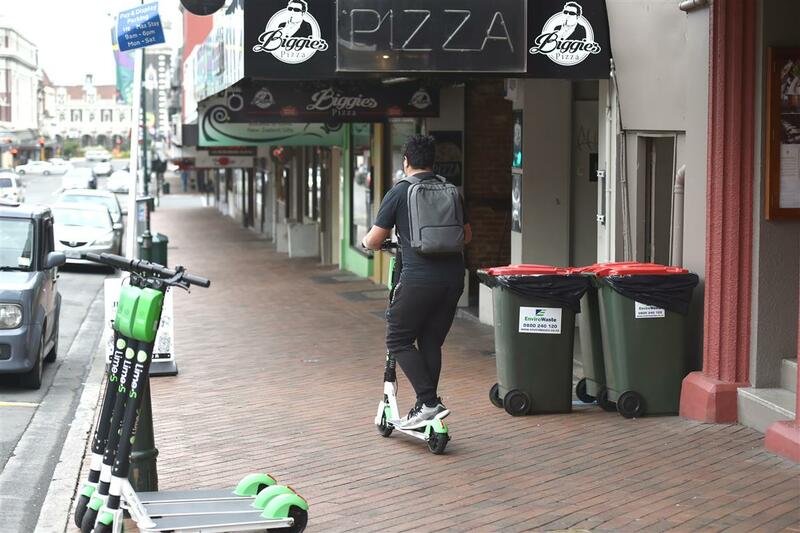 The figures come on the heels of a Lime accident in Epsom that left a 43-year-old man in critical condition, and an e-scooter vs truck accident in Dunedin that left a woman critically injured and hospitalised. 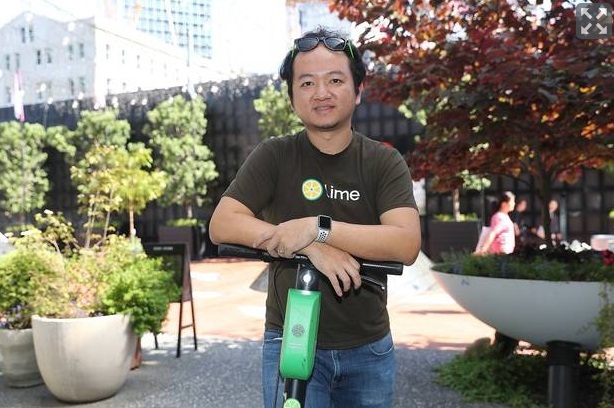 Speaking exclusively to the Herald last week, Lime co-founder and CEO Toby Sun said his company was committed to getting Limes off footpaths and on to cycleways. Sun said Lime recommended its riders wear a helmet, but added that local lawmakers dictate policy - though his company would consider a mass helmet giveaway as it has done in the US, or distributing helmets for a token $5. Lime has also put $2 million toward an ongoing series of events to promote safe riding. These are pure, unregulated, Market Forces. Even the DCC is laissez faire. OSH, Health & Safety, community, don't enter into it. If there were a right to sue, it would concentrate municipal thinking somewhat.